Water Street Home Imagining A Day Without Water Goes Deeper Than You May Think! 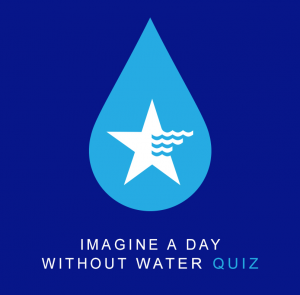 The name itself, “Imagine a Day Without Water” is pretty self-explanatory and contains a very clear call to action. I’d venture to guess that if you were to stop reading for a few seconds right now and actually imagine a typical day in your life without water these would be some of the things you automatically note as being missing: water to drink and cook with, the ability to take a shower and brush your teeth, a means for washing clothes, dishes and maybe even pets, and the power to flush! In other words, the first things that come to mind are the tangibles of water. It takes 5.4 gallons of water to grow enough wood for one board of lumber. How much wood is in that desk and chair your use at work or school? How many boards make up that floor on which your work space is situated? It takes 39,090 gallons of water to manufacture that car you drive every day. And if your car or the bus you’re on blows a tire, add another 518 gallons to your tally. The average American uses 670 gallons of water per day to have electricity. So much for turning on the TV to watch that movie! Plus, if you planned on popcorn, well, the corn wouldn’t pop if not for a molecule of water inside the kernel – and the water consumption just grows from there when you factor in growing the corn, harvesting it and manufacturing that convenient single-serve bag. 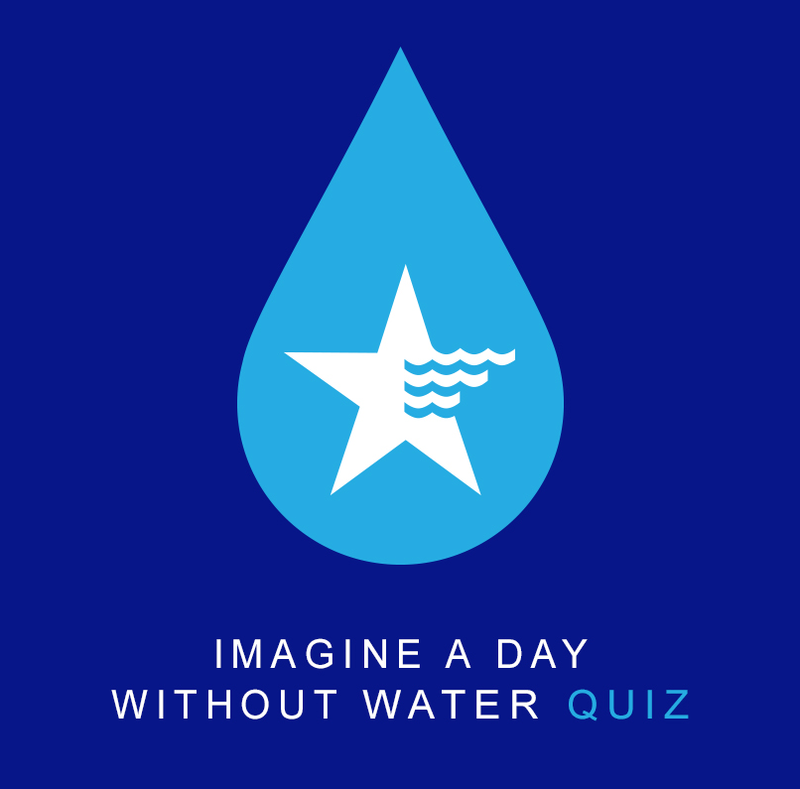 Take our Facebook quiz to see how well you know the ways water impacts your life along with the items mentioned above. Lastly, if you think sleeping is a non-water dependent activity, think again! From growing the cotton and feathers that make up your comfy sheets, quilts, pillows and pajamas – to manufacturing the steel that provides your bedframe thousands of gallons of water are required. Plus, we haven’t even touched on the water consumption that comes from manufacturing and running the air conditioning and heating units that keep your bedroom at the perfect sleeping temperature. My point here echoes the messages we will hear across various platforms on September 15th: water isn’t just a valuable resource, it’s an invaluable part of every hour of every day in every life. Protecting this resource starts with respecting it. And that takes continual education, ongoing conversations and heightened awareness of just how intricately water is woven into our lives.